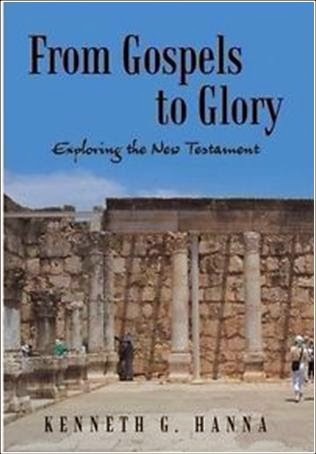 My friend Dr. Ken Hanna has just published a nice 512-page New Testament survey entitled, From Gospels to Glory: Exploring the New Testament. The book is chock-full of useful information and its format is user friendly. You can buy the book here. Dr. Hanna also has an Old Testament volume as well entitled, From Moses to Malachi: Surveying the Old Testament.